Frederik Vesti from Denmark took multiple karting championships before moving up to Formula 4. 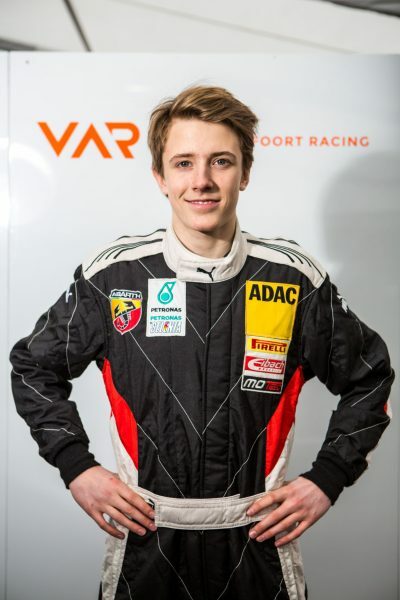 At the age of 15 he took 8 victories in the Danish F4 champioship and ended up second in the championchip, despite only racing in 16 of 21 races. Meanwhile in the ADAC F4 he took 3 podium finished and 1 victory, despite being the youngest driver on the grid. On his personal simulator, Frederik is driving with a set of Heusinkveld Sim Pedals Ultimate.